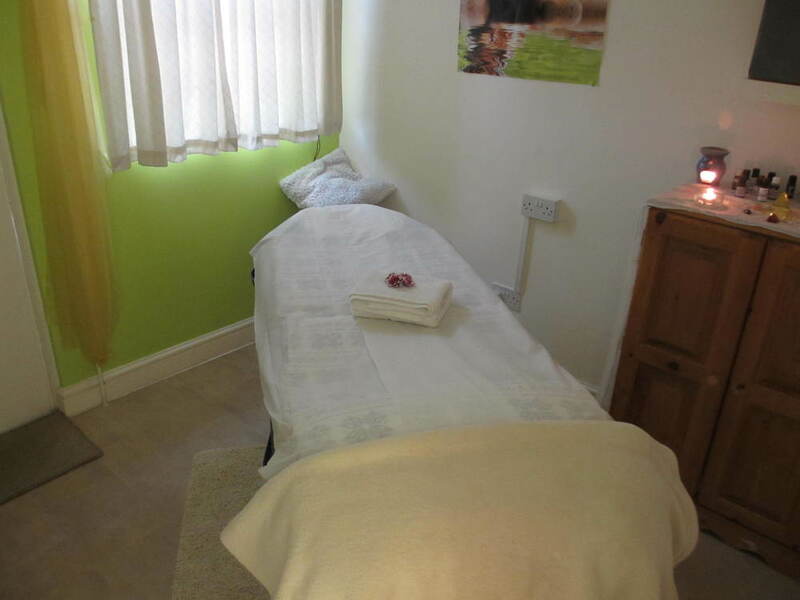 Mariama's Massage is a professional massage and yoga clinic offering bespoke services from a range of different therapeutic disciplines. Mariama has been teaching and practicing yoga for over 30 years and has a wealth of experience in the field. Having travelled and lived all around the world, she has picked up skills and techniques from different places and cultures. She offers a wide range of treatments, including: Swedish, Shiatsu and therapeutic massages, Healing, Reiki 4 hands Lomi-Lomi massages, and one on one yoga. Mariama is very helpful, accommodating and kind. She teaches yoga to all ages and levels, so don't worry about what level you're at. With a small but very homely studio, the atmosphere is perfect for relaxing. To book an appointment, just call Mariama up and arrange a time.